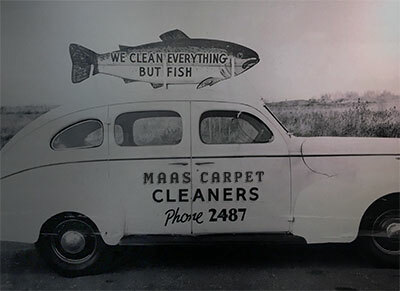 Jim Maas, the owner and operator of Maas Carpet Cleaning of Boise first experience in cleaning rugs was in 1966. Our business continued to evolve alongside our customers and the times. We offer the Treasure Valley professional carpet cleaning at an affordable price. Call us at 208-377-3403 to try our cleaning services for yourself. Homes, Apartments, and Condos – Surprise guests coming for the holidays...or Moving out of apartment carpet cleaning. We can save you money, make landlords smile, and the wife will be happy too. Restaurants, Hotels, and Churches – No matter how large or small your restaurant is, customer's demand a spotless dining experience. Rugs, furniture, upholstery, we have affodable pricing. Office Buildings and Small Businesses – We stake our reputation on getting the job done right – on time, the first time. With old fashioned values, we can clean your office furniture and retail showroom. Large Facilities and Institutions – Our team also has experience washing floors and tiles of large institutions and dining facilities, such as hospitals, schools and community centers.